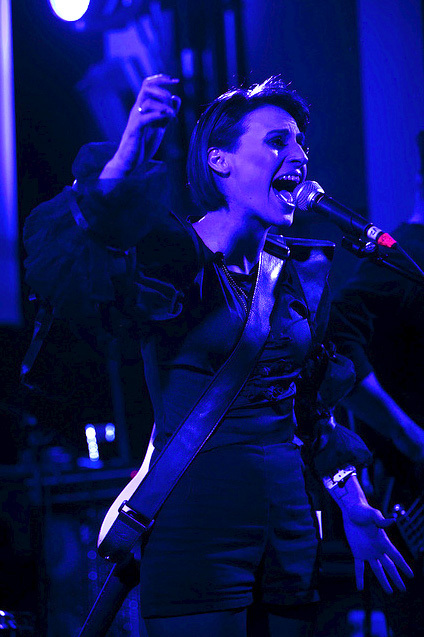 Since completing a Bachelor of Music specialising in vocals at The London College Of Music, Stacey has been actively focusing on the art of live performance whilst gigging with her band DeLooze. Alongside performing live on a regular basis, Stacey has built up 5 years vocal coaching experience, and completed a GTP Certificate of Education. As a tutor, Stacey works a lot with posture and breathing, aiming to free the body and voice from tension and help students to find and develop their natural sound. She encourages students to develop confidence in their singing abilities through understanding their own voice and learning to use it healthily and expressively.